It’s no surprise that bars and restaurants can become a messy place pretty easily. Things are constantly being cooked, drinks are getting made, people spill, and there’s an influx of traffic in and out of the facility. 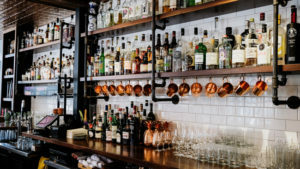 So, if you own a bar or restaurant, bar cleaning on a regular basis just to keep things up and running the way they should be is very important. There are many different cleaning products on the market, and it can be hard to decide which one to choose. Bar Keeper’s Friend is a well known brand in the industry that is widely manufactured. It contains Oxalic acid as its main cleaning ingredient and also contains feldspar and linear sodium dodecyl benzene sulfonat.It is generally considered safe. However, linear sodium dodecyl benzene sulfonate is a toxic substance and is on the hazardous list, according to New Jersey Department of Health and Senior Services. It cleans well, but if accidentally ingested, Bar Keepers Friend can be dangerous for bar cleaning. 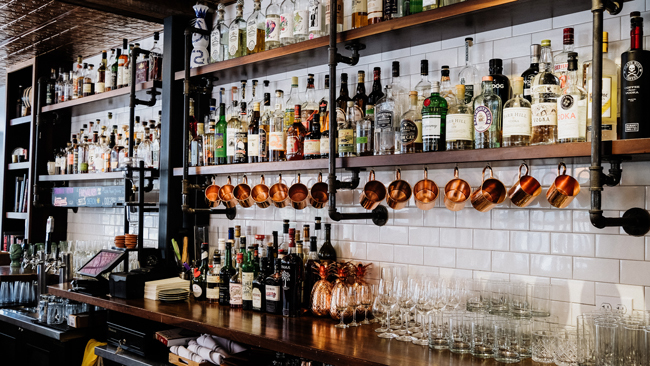 In a bar or restaurant environment, you don’t want to be cleaning with a product that is toxic to your guests in case trace amounts of the product are left behind on cookware or drinkware after cleaning. A safer alternative is green cleaning products, which are made from non-toxic and environmentally friendly products that occur naturally. One of the most well known green cleaning brands is Green Works. 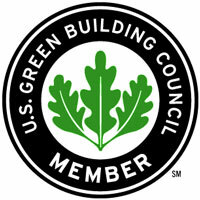 All Green Works products are made from plant-based and mineral-based material. Additionally, it is biodegradable, so when you use these products to clean they will not harm the environment in the way that a traditional cleaner would.These bar cleaning products are not tested on animals and are even packaged using environmentally sustainable packaging whenever possible. When making the choice of what cleaning products to use in your business, consider the ingredients and how they might affect your staff and patrons. The ingredients and brands a company uses to clean should also be considered when hiring a cleaning service.